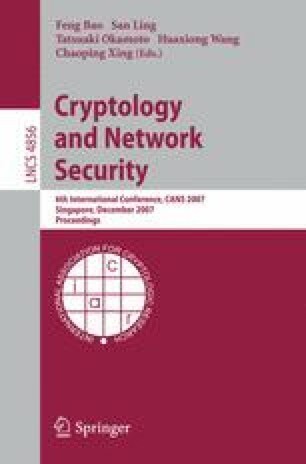 We consider a key distribution scheme for securing node-to-node communication in sensor networks. While most schemes in use are based on random predistribution, we consider a system of dynamic pairwise keys based on design due to Ren, Tanmoy and Zhou. We design and analyze a variation of this scheme, in which capturing a node does not lead to security threats for the past communication. Instead of bit-flipping, we use a cryptographic one-way function. While this immediately guarantees forward-security, it is not clear whether the pseudorandom transformation of the keys does not lead to subtle security risks due to a specific distribution of reachable keys, such as existence of small attractor subspaces. (This problem does not occur for the design of Ren, Tanmoy and Zhou.) We show, in a rigorous, mathematical way, that this is not the case: after a small number of steps probability distribution of keys leaves no room for potential attacks.